Before we get to a goofy question of the week, I want to apologize for the inactivity on the blog. 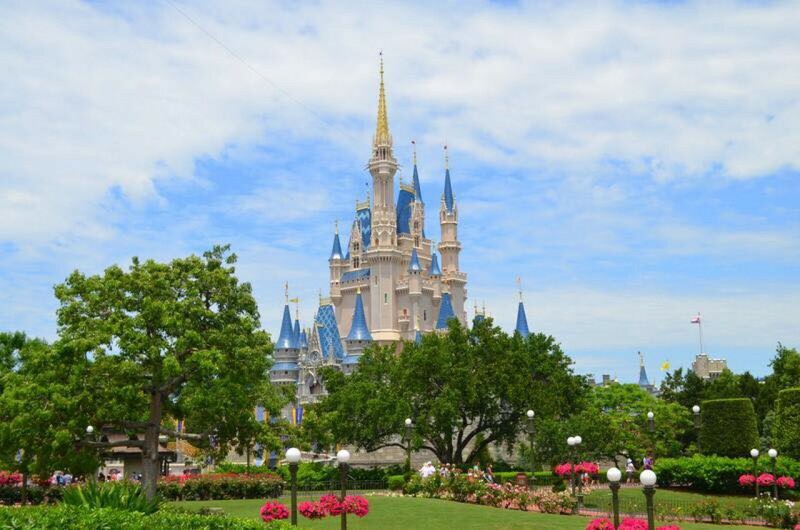 I was at Walt Disney World over the last week and a half and will have many reviews and a trip report coming up soon. To get things back in a groove, here’s a question of the week! Don’t forget to leave your answer in the comments! 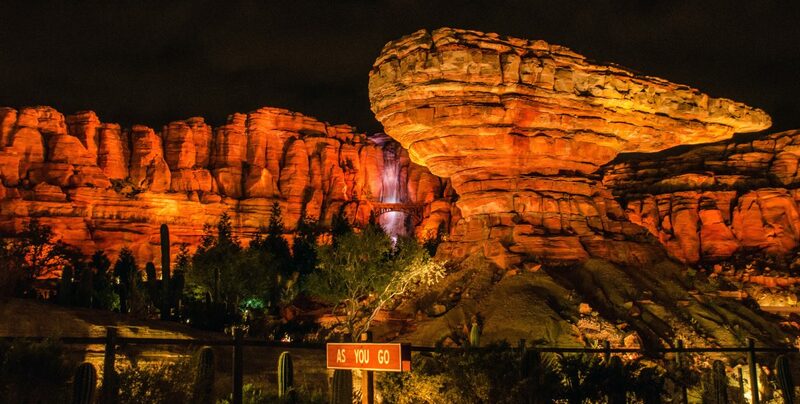 Question of the Week: Most of us have our go-to spot to rest or nap in the parks, where is yours? On a weirder note, if you were spending the night in the parks alone, where would you sleep? Anything is fair game, including any park! Cassie – I love napping in the animation studio or on the train, which I MISS! I seriously don’t think anyone cared about the Disneyland train more than I did! That place saved my life a lot. 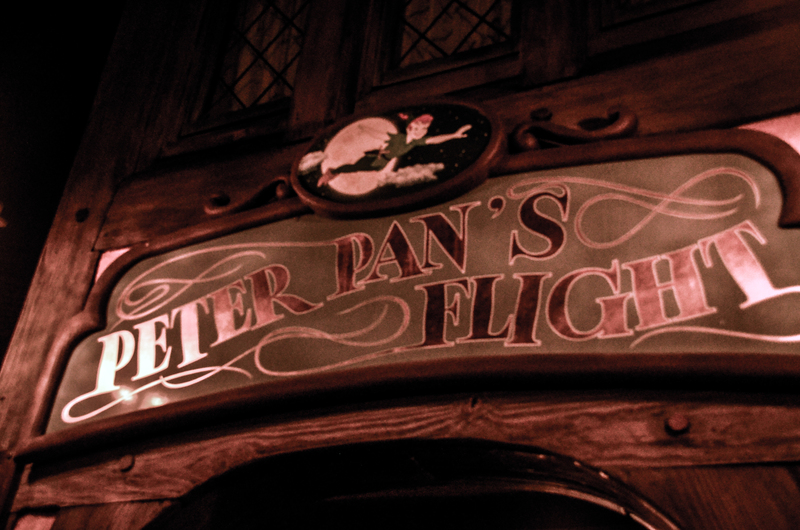 Now if there were NO RULES to where I could sleep I would probably pick in either the Peter Pan ride or on one of the ships on pirates of the Caribbean. Both are cool and dark and would be awesome places to stay the night. Leslie – I might be the weird one because I don’t remember resting much during the time I spent there (it felt like borrowed time so I always wanted to keep moving) but when I did I really enjoyed the restaurants that had a view of attractions or guests. Like the Columbia Harbour House. I enjoyed sitting upstairs which was always much quieter and allowed me to view the crowds and either Fantasyland or possibly the Haunted Mansion based on where you are sitting. My roommate Devon showed me this spot (sorry Devon the secret is out!). As for spending the night if I’m not allowed to pick the Cinderella Castle Suite…I would probably really like to either sleep somewhere in the Star Tours attraction (like up in the Ewok huts) or in the Launch Bay (maybe in the pod racer though not certain how comfy it is). Andrew – The Animation Studio in California Adventure is a great place to rest and I love that spot in Columbia Harbor House. Since both of those could have been my picks, I’ll go somewhere different. The PeopleMover in Magic Kingdom’s Tomorrowland is a perfect place to relax while still going on an attraction. The line isn’t often long and if your group is small enough, you can stretch your legs out across the car. One other tip is if there is no line for the PeopleMover, just ask to go around again. Double your relaxation! 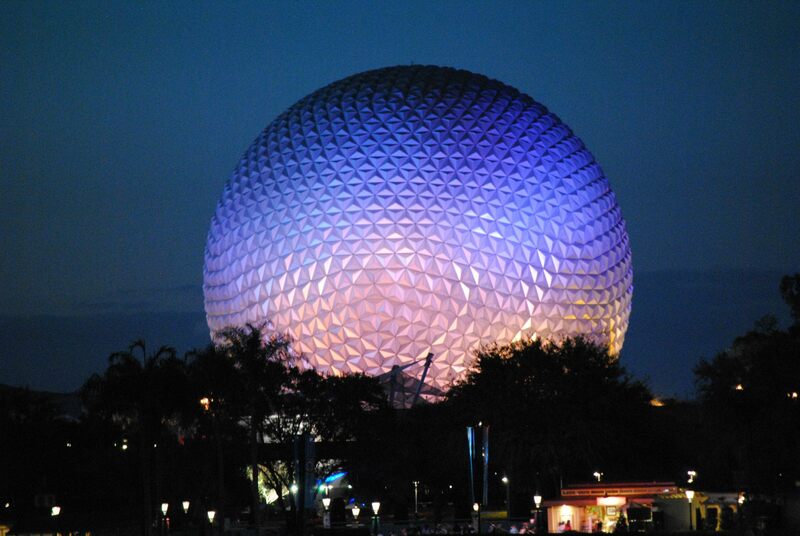 If I could pick anywhere to sleep, I’d probably pick Spaceship Earth. It’s cool and dark in there and it’d also be great to tell people that you got to spend a night in the park icon. That’s it for this question of the week. Leave your answer in the comments! If you have any questions for us leave those there as well or send us an email at wanderingindisney@gmail.com. You can follow us on Facebook or subscribe to the blog on the right side of this page. Thank you for reading and stay tuned for new posts coming this week!